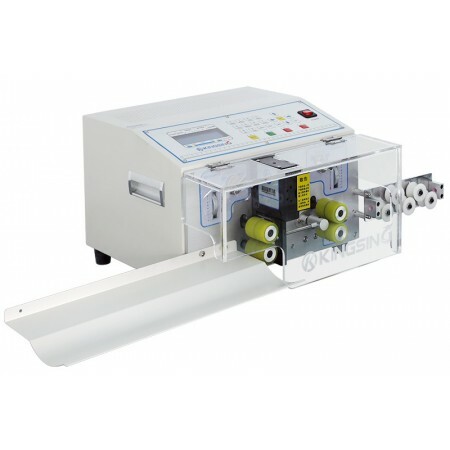 Series 4 Ltd is a leading manufacturer and distributor of cable processing equipment and tools to the electronics, aerospace and associated industries. 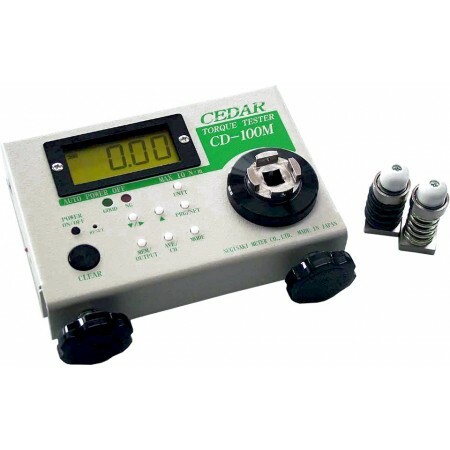 With over 25 years of trading and many more years of experience our sole aim is to offer the best solution to your wire processing equipment needs in terms of quality and price combination and to provide a supportive customer relationship and high level of customer service at all contact points. 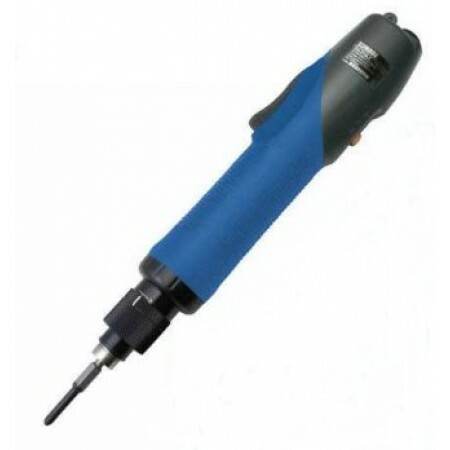 We offer a vast and competitive range of wire preparation equipment, production aids and pneumatic/electric screwdrivers. 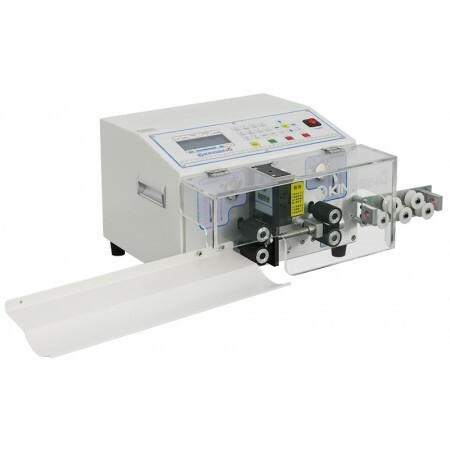 We offer quality second user machinery from trustworthy brands and have an extensive knowledge base for ongoing support. We promise a fast, honest and no nonsense response to your enquiry. A one-stop shop for sales, service, repair, spares and consumables. We are proud to be the official UK Agents for: Meisei Corporation® HOTweezer® Thermal Wire Strippers, Sumake Industrial Co® providing both professional Air Tools & Electric Screwdrivers and also Kingsing Machinery Co® offering a variety of Cable Processing Equipment. If you require any further information on any of the products listed on our shop, please contact us by phone or email. Delivery/Payment Methods: Please visit the Delivery/Payment Information page regarding prices for delivery and accepted payment methods.